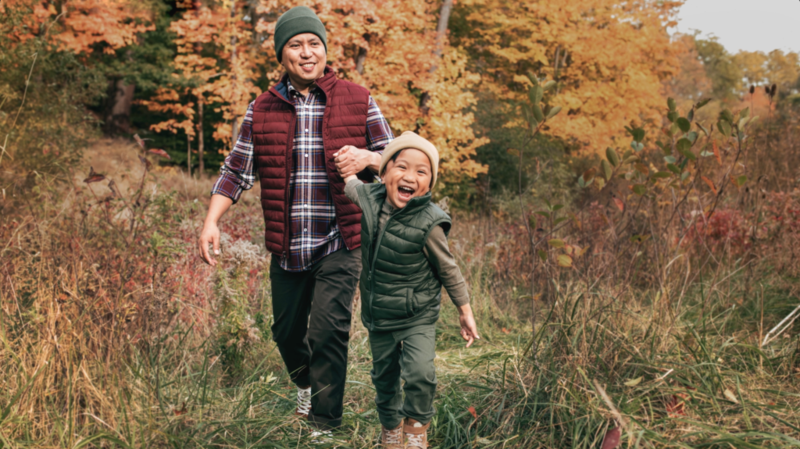 From townhomes with no condo fees, to laned homes, to front drive homes, Belmont is a community that can grow with your family. Choose between farmers markets or big grocery favourites. A hot yoga session or tee time at Sirocco Golf Club. 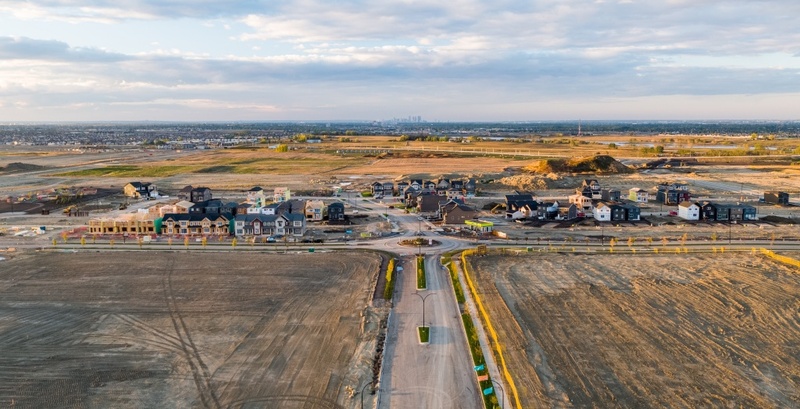 Each builder in Belmont offers excellence in quality, customer service and decades of experience building new homes and condos for Calgarians.